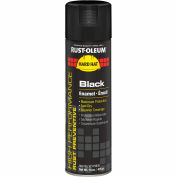 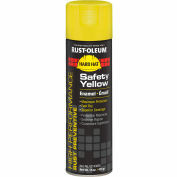 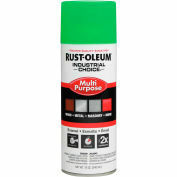 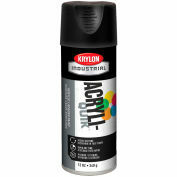 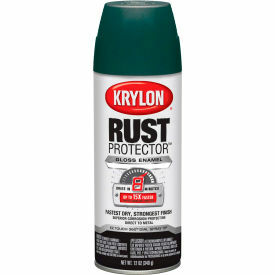 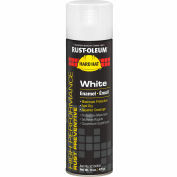 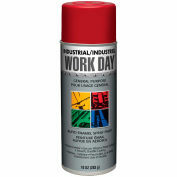 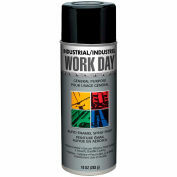 Rust Protector aerosol enamels provide direct to metal corrosion protection. 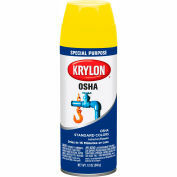 Dries to touch in 8 minutes and 30 minutes to handle. 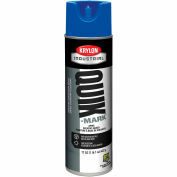 Superior protection with or without primer. 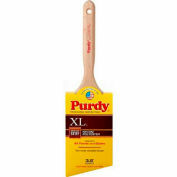 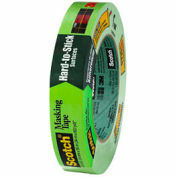 Use with metal, wood, wicker, glass & masonry. 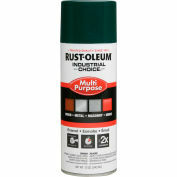 Gloss Hunter Green.